Welcome to Logan's Reach! 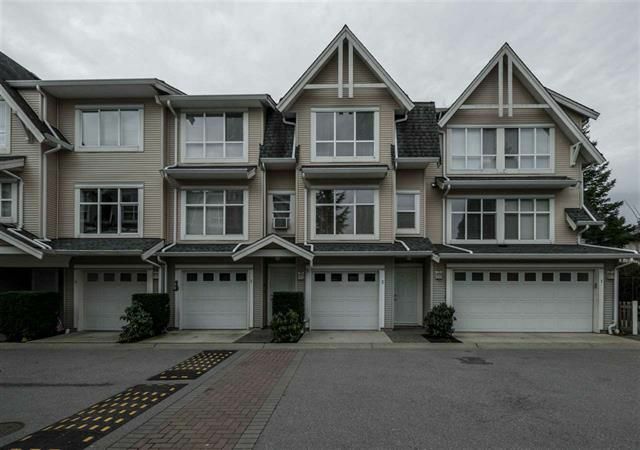 This 2Bd, 2Bath townhouse with a fenced yard is perfectly situated on the Langley/ Surrey border. Providing exceptional access to schools, shopping and dining options. 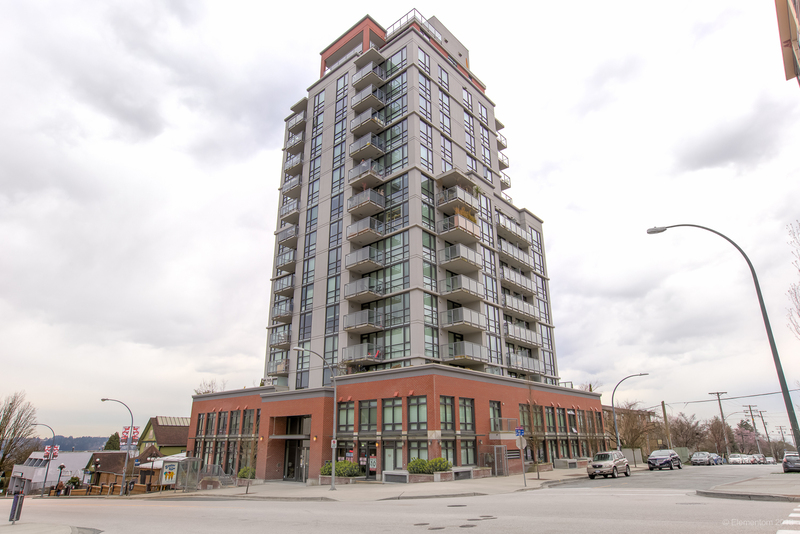 Unit 2 features just over 1200sq feet of living space. OPEN CONCEPT main floor which features WIDE PLANK HARDWOOD flooring, tile, newer carpet along with FRESH PAINT on the main floor. This isn't your typical townhouse, the banisters in this unit have been opened up. These are just some of the things that give this home the charm you are looking for. A short walk to parks, schools and shopping. Highway 1 access is a QUICK drive away and transit is readily accessible.